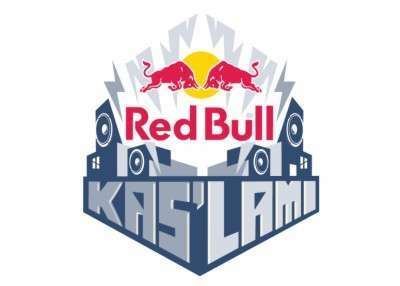 Celebrating township culture, Red Bull Kas’Lami, returns to KwaZulu-Natal for a three day creative explosion from August 4 to 6, 2017. Kas’Lami, meaning “My Hood” aims to showcase local performing artists who have emerged from South African townships: paying tribute to their humble beginnings, their power in overcoming struggles along the way and their epic journeys to success. This year’s three day event will kick-start on August 4 with film screenings of success stories of Durban-born talents followed by a Q&A which will take place on Friday at Artizen Lounge in KwaMashu from 18h00. Saturday features an info session by Rude Boyz and SoKool at Bix Box Park from 18h00. Both events are free and open to the general public. Kas’Lami wraps up in true Red Bull style on August 6 with a foot-stomping concert at the Artizen Lounge in KwaMashu starting at 12 noon. The power line-up of entertainers includes producer, remixer DJ and Metro FM award winner – Culoe de Song! Durban’s Gqom kings – Distruction Boyz, with performances by DJ Kabila, EM Ex, DJ SoKool, Bhunu Brill, Snapbvck, Menace, Malusi, Urban Angel and DJ Lag. Tickets for the concert on August 6 are available from Computicket at R100 and R150 for VIP or online www.computicket.co.za No tickets will be available at the gate. For more information go to www.redbull.com/za or follow on Instagram: @RedBullZA; Twitter: @RedBullZA, Facebook: Red Bull.